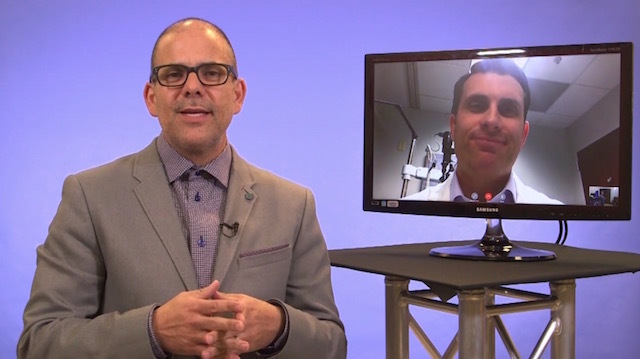 Marc Bloomenstein, OD, invites Mark Schaeffer, OD, to talk about how his practice discusses patients’ options for vision correction. Dr. Schaeffer (with the help of his father Dr. Jack Schaeffer) describes his practice’s 33-step evaluation which outlines how they prescribe contact lenses. He says these evaluations are performed at every visit to account for changes in vision, new lens technologies, and other medical conditions.